We are also in Graphics Designing and helping brand to enhance their profit, with unique Idea and eye-caching Logo. If You are looking for Logo Designing or anything related to branding. you can directly mail us your requirement. Established in the year 2013 at Jaipur (Rajasthan, India), We “Singhtek Solution” are a firm engaged in Services Provider and Trading an excellent quality range of Web Server, HP Server, Dell Web Server, Network Server, etc. These products are sourced from reliable market vendors and can be availed by our clients at reasonable prices. Under the guidance of “Mr. Sujit A Singh” , who holds profound knowledge and experience in this domain, we have been able to aptly satisfy our clients. 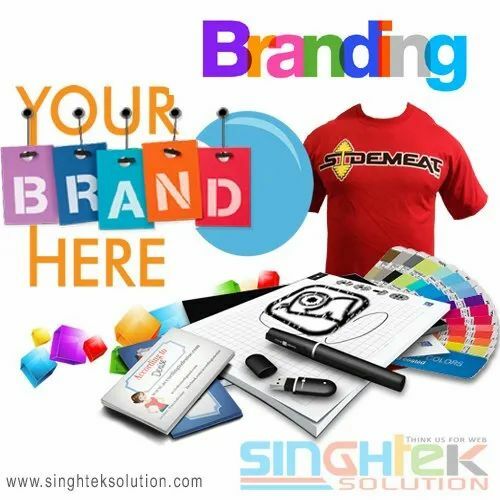 Singhtek Solution is a leading IT & Services Provider In India and other country, We Serve Startup to Big Enterprise. we offer Services like- Server, Cloud Solution, Application Server Hosting, E- Commerce Server Hosting. Design and Development for - Web Application, Mobile App, Website, E-commerce, Logo and Branding. try to focused India’s Digital Revolution for Every Business.